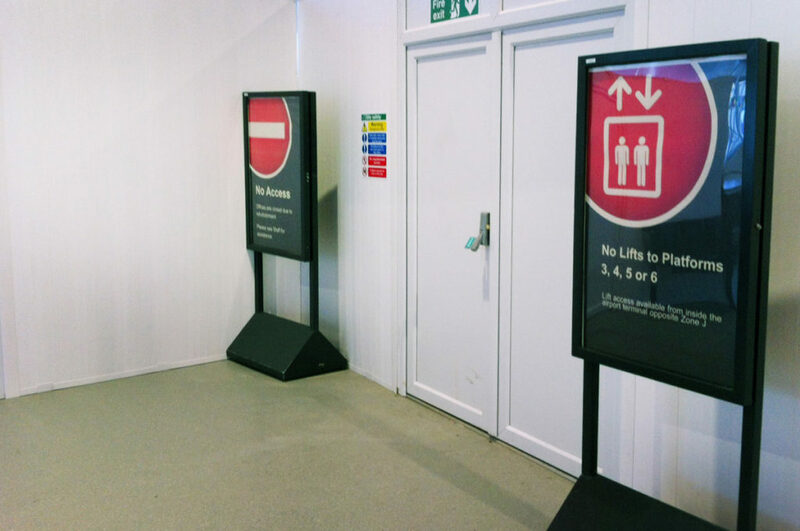 Being a modular system, Reuse-A-Wall™ provides an unrivalled flexibility and along with our bespoke manufacture service we are able to provide a partition to suit your exact requirement. 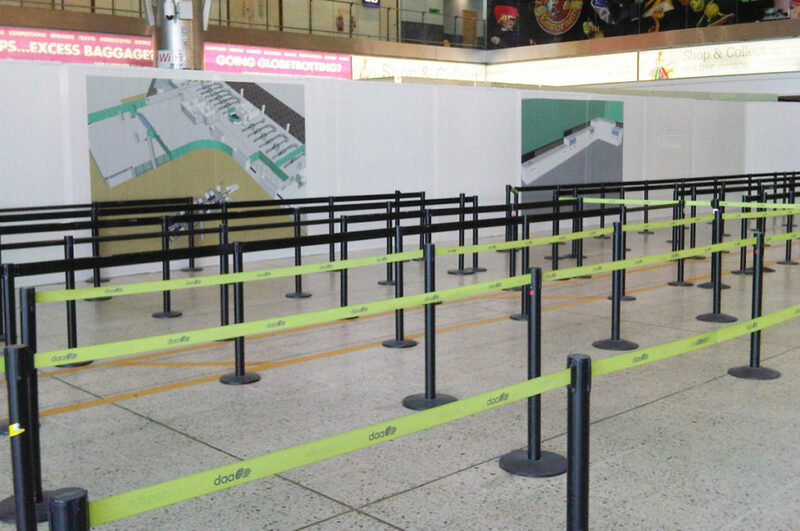 Used in airports such as Heathrow, Gatwick and Leeds Bradford, we also provide a full graphics service alongside corporate colours, logos and messages which creates the ‘business as usual’ appearance to high traffic areas. 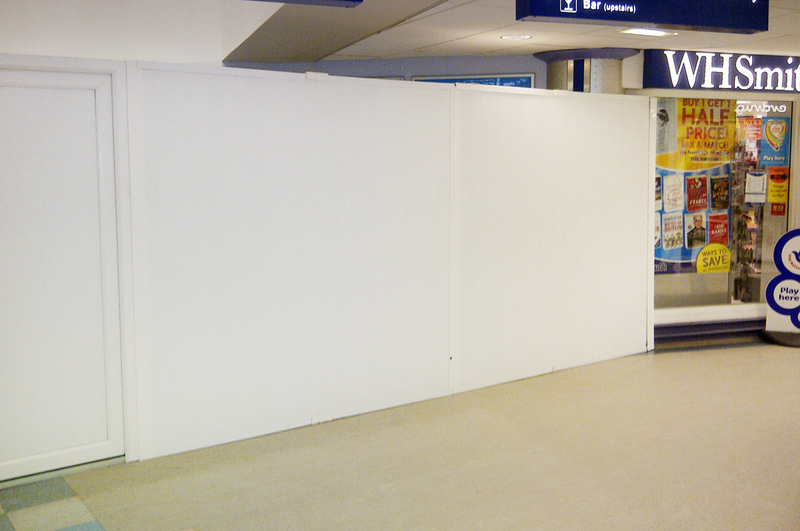 Utilising our national CSCS certified staff, Reuse-A-Wall™ provides a fast and effective installation and dismantle service for minimal disruption to customers and businesses, making our internal hoarding the ideal product for refurbishment projects in airports.